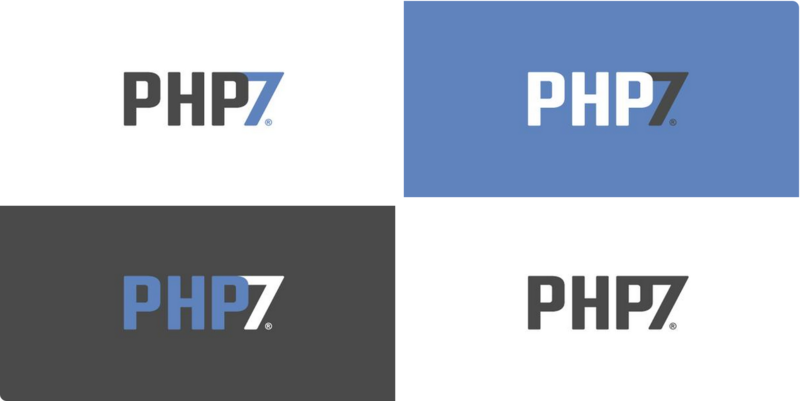 PHP 7, the next version of the worldâ€™s most popular programming language, has been released. Weâ€™d love to shoot fireworks and get drunk with our newfound power (seriously, the language is in the true big leagues now, functionality and performance-wise) but weâ€™re sure the rest of the internet will do this for us. Instead, weâ€™ll focus on compiling a (perpetually up to date) list of resources to get started with version 7 – posts describing whatâ€™s new, books helping you kick things off, and more. Letâ€™s get to it! In short, the unicode problems that were supposed to be solved in version 6 ultimately failed, with too many added complications, and this kind of ruined things for everyone. It was decided that version 6â€™s rep was too damaged to keep it alive, and a move to PHP 7 was made. Weâ€™ve spoken about the new features briefly before, but hereâ€™s a more comprehensive list of links to information about them – nowâ€™s the time to dive in and get ready. If you are, however, thereâ€™s Jump Start PHP Environment – a book by yours truly, edited and reviewed by the venerable Ross Tuck. Itâ€™s a short book on getting started before code – learning about requests, responses, virtual machines, and all the other important server and local development machine setups. The book helps prepare you to write platform-agnostic code, and makes it possible for others to just jump into your team at a whim. php7cc (Compatibility Checker) will try and do the same things as the MAR above – compare their outputs for the most reliable results. It should be noted that none of the tools above are a replacement for a good test suite – the only way to be 100% certain thereâ€™s no bugs left behind is to cover your code with tests so it can be easily inspected and verified during migration. Last but not least, PHPToday have put together an absolutely fantastic list of talks which you can take a look at here. PhpStorm, ahead of the pack as ever, already comes with full PHP 7 mode. Phan is a static analyzer, the features of which youâ€™d best read about here. Weâ€™ve got a full tutorial coming up, for the curious. Tuli is yet another – but development is somewhat halted. If anyone wants to write a comparison post targeting all three, let us know! Andrea Faulds threw out some interesting PHP 7 exclusive packages that warrant a look! A Vagrant box by Rasmus Lerdorf is the box to use when testing on multiple versions of PHP, and can be downloaded here. Tutorial about using it here. # This triggers builds to run on the new TravisCI infrastructure. The above was inspired by the PhpLeague skeleton – a PHP 7 ready skeleton package, so if youâ€™re starting a new one, thatâ€™s where to look for a baseline. Right now, the hosting space is rather sparse for PHP 7, but keep an eye on http://phpversions.info/php-7/ – the list will be updated as new information rolls in. For resources on developing extensions for PHP 7 (things are bit different with the extension API), http://gophp7.org/gophp7-ext/ is still the go-to site. For those in favor of a more static medium, the PHP subreddit can be a place of knowledge, but also a minefield. Tread carefully. Got more resources to share? Let us know! Paid or not, weâ€™ll look at everything you throw at us and potentially include it. With PHP 7 out, do you intend to convert your apps/packages any time soon? If not, why? Let us know your thoughts and feelings below! And donâ€™t forget – the new version wouldnâ€™t have been possible without the hard work of all the core contributors. They may not always all see eye to eye, but when they pool their resources and run towards a common goal, the skyâ€™s the limit. Hereâ€™s to you, champs, thanks for keeping the web epic!